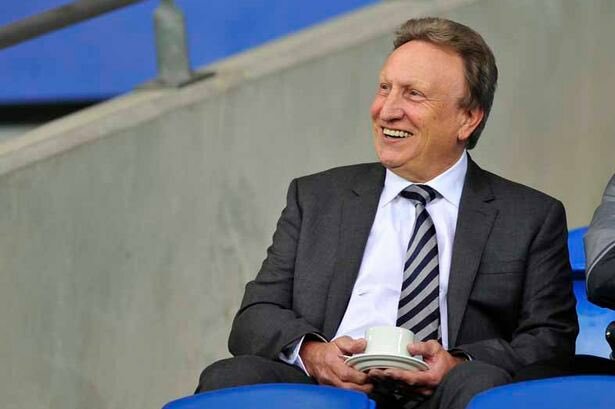 Cardiff City manager Neil Warnock has suggested that Richarlison could be worth twice the £45m Everton paid for his signature during the summer transfer window. The attacker has been the standout performer for the Toffees during the first half of the ongoing campaign after contributing six league goals and this has already made him a regular feature with the Brazilian national team. Speaking in a press conference, Warnock highlighted that the Toffees are currently the hardest working side in terms of the statistics and happened to heap praise on the qualities of Richarlison by saying that he could be worth double the sum paid for his signature earlier in the summer, he said: “You look at stats and they’re the hardest working side in the Premier League at the moment. Look at Richarlison up front he’s probably worth double that £45million. “Everton were handed a relatively winnable fixture list to start the season unlike the previous campaign “and they have not quite managed to take advantage of most of the matches. Nonetheless, “they are currently in“ the top half of the table with 19 points after the opening 12 games and they have the opportunity to jump higher up the standings when they entertain Cardiff City this weekend. The Bluebirds have looked a distant team from their time in the Championship and they can expect a tough challenge against the Toffees, who have recently improved on the defensive record. The Welsh outfit also don’t have the history on the side, having not beaten the Toffees at Goodison Park since 1926.